Air travel isn’t what it used to be. Gone are the days of luxury airliners and high-class travel: these days, it’s all about taking off your shoes and setting off metal detectors with your belt buckle. Cabins are cramped and making connecting flights is always an adventure. The unfortunate truth is that air travel is a very stressful thing. And so is the very act of getting to the airport – unless you’re smart about how you do it. Don’t start the stress of your travel day any earlier than you have to. Make a plan for a stress-free trip to the airport. If you’re driving to the airport, you’ll want to have a plan for parking. That means knowing the prices and layout of the airport’s parking lots ahead of time – and considering other places to park that might save you money and stress. 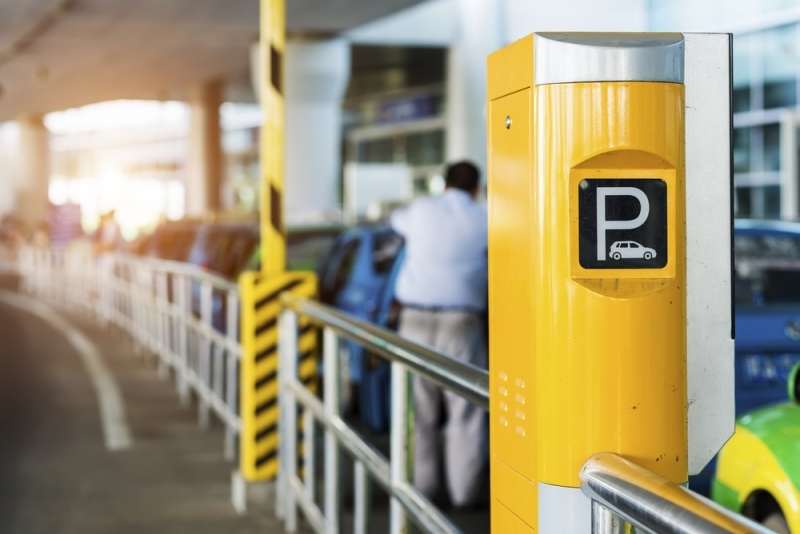 The airport doesn’t own every square inch of land within miles of it, which means that you may be able to find independent airport parking solutions nearby. You can also consider driving to a park-and-ride or nearby train or bus station and then making the last bit of your trip by mass transit, which will save you from those stressful moments of fighting for a spot to pull over and trying to unload all the luggage before the security guards yell at you. Or, of course, you could leave driving out of the equation entirely. Americans love their cars, but we don’t have to drive quite as much as we do. There are lots of other ways to get from place to place, including buses, trains, taxis, and limo services. For a trip to the grocery store in the suburbs, you might shrug off the idea of alternative transportation. But what about at the airport, where you’ll have to pay for parking and possibly leave your vehicle outside? You might find that it’s both cheaper and more relaxing to catch a ride. A taxi or car service will drop you right at the front door of the terminal – forget about those shuttles to and from the long-term lots – and a limo service will feel luxurious in a way that a cab (and, frankly, the plane) will not. However you’re planning to reach the airport, you’ll want to make sure that you plan ahead and arrive early. You never know what kind of obstacles will stand in your way: traffic jams, accidents, and changes in your flights’ schedule are just a few. To reduce stress, plan ahead and budget in more time than you think you’ll need. If you end up catching a bad break, you’ll be glad that you gave yourself a little bit of leeway.